Attached are the NYSUT endorsed candidates, the high priority races and the phone bank opportunities. Please see if you can attend some of these. Perry Gershon is a “high priority” for the first congressional district. Please consider assisting with phone banks or canvassing for him. Everything that happens at SUNY and therefore on the Stony Brook campus is decided by the NYS legislators and the governor. Your involvement in the political process influences our elected officials. Make your voice heard. 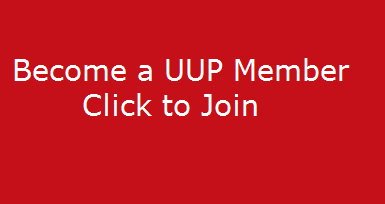 Consider joining UUP’s ADVOCACY efforts. Are you interested in making a difference? Join a small group of UUPers and visit your NYS Legislator either in Albany or at the his/her local Long Island Office. It is imperative that we continually remind our state leaders the importance of directing NYS tax-dollars to SUNY, to support our SUNY campuses, our 4 SUNY HSCs, our 3 SUNY hospitals and our LI State Vets Home.